US Anti-Iran Sanctions Put EU Companies at Risk: What Do They Say? Washington's decision to rip the Iran deal up and resume restrictions against the country has put European companies at risk. Sputnik has asked 42 companies in Germany, Austria and Switzerland to weigh the pros and cons of their cooperation with the Islamic Republic of Iran in the aftermath of Donald Trump's move. The implications of new US anti-Russia sanctions for German BASF Group can be assessed only afte bill will be approved, the BASF press service told Sputnik on Wednesday. 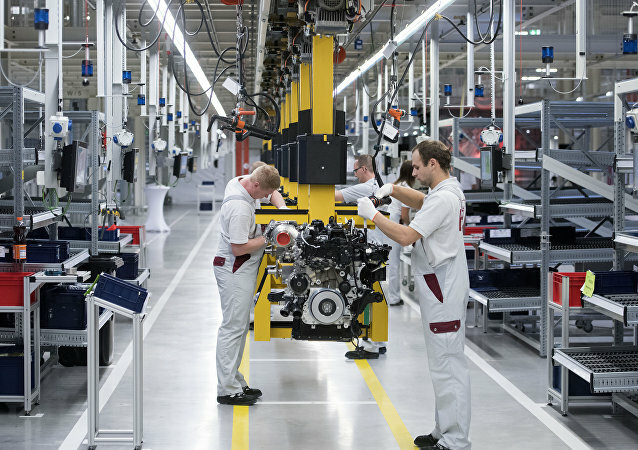 Berlin will protect German companies working in Turkey from unjustified accusations of terrorism support, German Economy Minister Brigitte Zypries said Thursday. Germany’s Daimler automotive corporation and BASF chemical company are included in Turkey’s list of individuals and organizations suspected of supporting terrorism, local media reported Wednesday. Ukraine’s President Petro Poroshenko sees the Nord Stream 2 gas pipeline project as Moscow’s attempt to avenge Kiev’s victory at the arbitration court in Stockholm, which took the side of Ukraine’s Naftogaz in the dispute with Gazprom. At least one preson was killed, six were wounded and six are still missing after a blast at a facility of Germany’s leading chemical firm BASF, according to official statement. 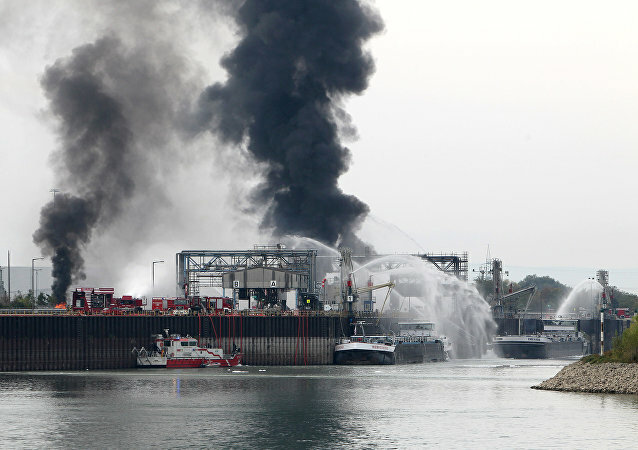 Four people were injured Monday in an explosion at a facility of Germany’s leading chemical firm BASF, local media reported. 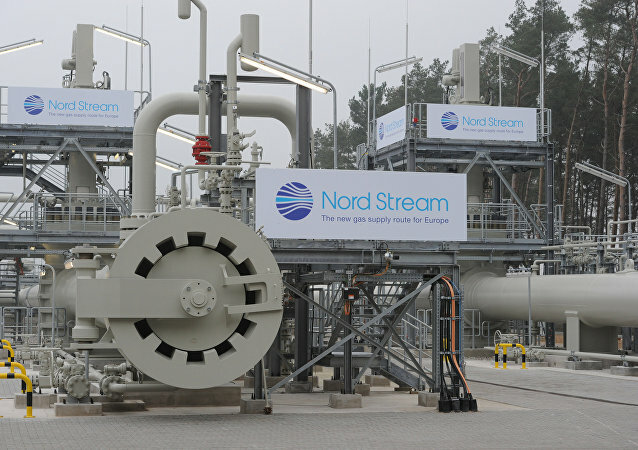 Nord Stream 2 will improve the liquidity of Central European gas hubs, bolstering their role as continental price markers, Dr. Andreas Goldthau writes, while questioning whether the European Commission (EC) is "a market watchdog" or a "political actor." The CEO of Russia's energy giant Gazprom and his counterpart from Germany's BASF chemicals company discussed the prospects for joint development of the Achimov gas deposits in the Russian northern Urengoy field and the Yuzhno-Russkoye field, as well as the Nord Stream 2 project progress, Gazprom said on Monday. 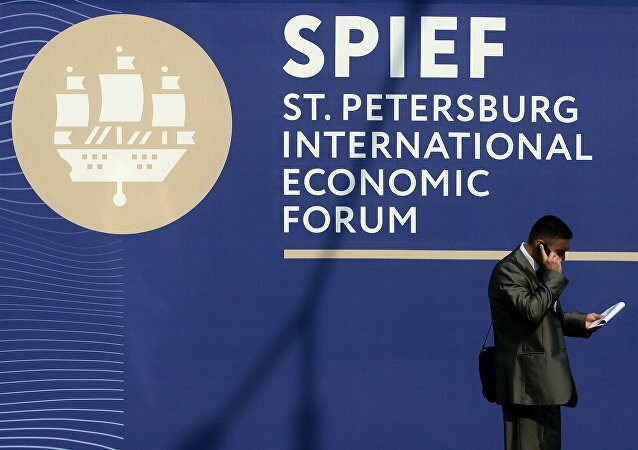 Representatives of German business elites attending the St. Petersburg International Economic Forum make no secret of the fact that they’re interested in improving economic cooperation with Russia, and that they’re not happy with the anti-Russian sanctions that may jeopardize these prospects. The European Commission announced that Belgium had granted tax advantages that are at odds with the Commission's rules to at least 35 multinational companies, and ordered the country to recover 700 million euros in unpaid tax. Russian energy giant Gazprom and leading German energy company Wintershall have completed the swap of their assets, Wintershall's press service said in a statement, Thursday. 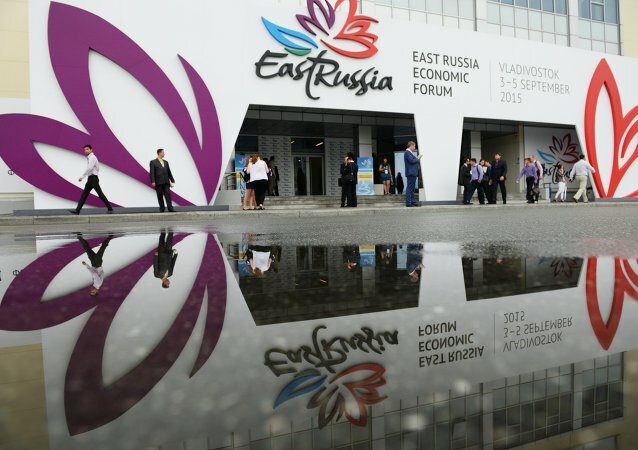 A set of agreements reached by Gazprom with some of Europe’s biggest energy companies during the recent Eastern Economic Forum in Vladivostok proves that European companies plan to continue working in the country, Judy Dempsey, an analyst for Carnegie Europe, wrote. The sides discussed the prospects of the participation of Germany's BASF in the construction of the Nord Stream-2 pipeline. US trade officials involved in the Transatlantic Trade and Investment Partnership (TTIP) free trade deal pressured the European Union into throwing out regulation banning chemicals linked to cancer and male infertility. The natural gas trading business will now continue to operate as a 50-50 joint venture between Gazprom and BASF Group company Wintershall, German concern said in a press-release. 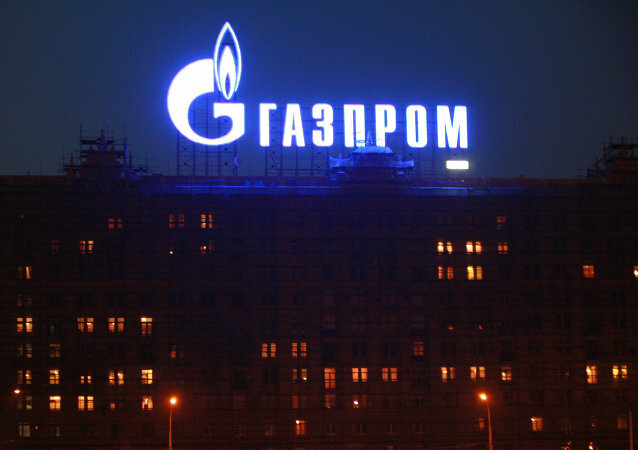 Gazprom's press office stated that the chief executives of the Russian energy giant Gazprom and Germany's chemical company BASF met in Ludwigshafen, Germany to discuss the progress of an asset swap deal, which is to be closed by the end of 2014. Russia will acquire Europe's largest underground gas storage facility this fall under the framework of an agreement reached between Gazprom and the German chemical company BASF, Germany's Deutsche Welle reported Wednesday.